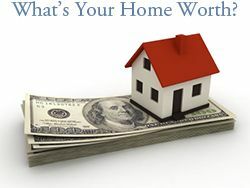 SOLD in 8 days for $10,000 over list price! 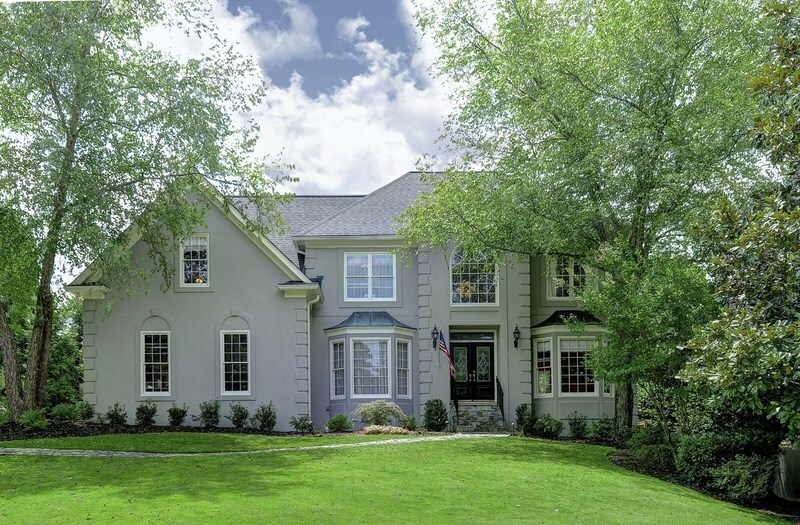 6 bedroom, 5 bath home with finished basement in Camden Place, a sought-after swim/tennis neighborhood in Mount Bethel Elementary/Dickerson Middle/Walton High school district. 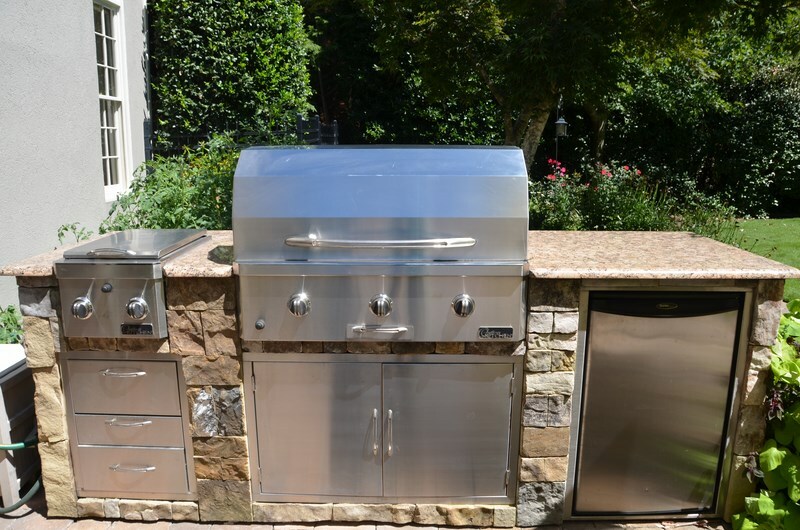 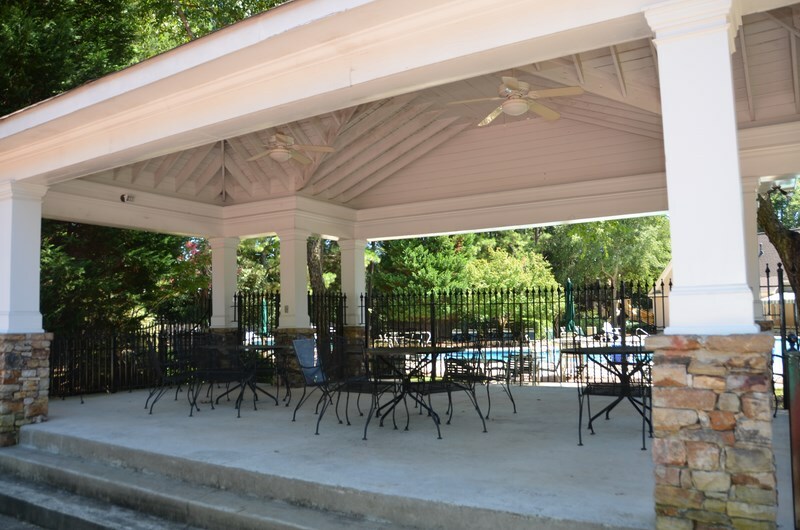 Best backyard in East Cobb with stone patio, built-in firepit and outdoor kitchen which includes gas grill and mini fridge. 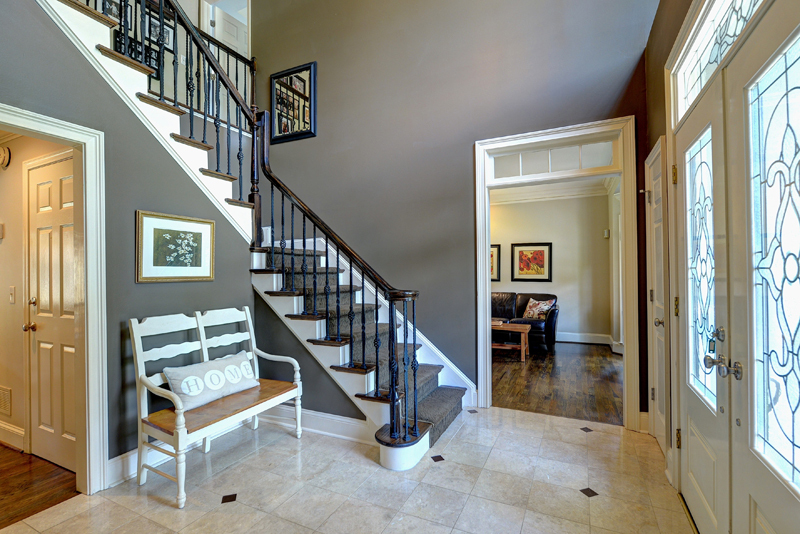 As you enter, you will find an elegant two story foyer. 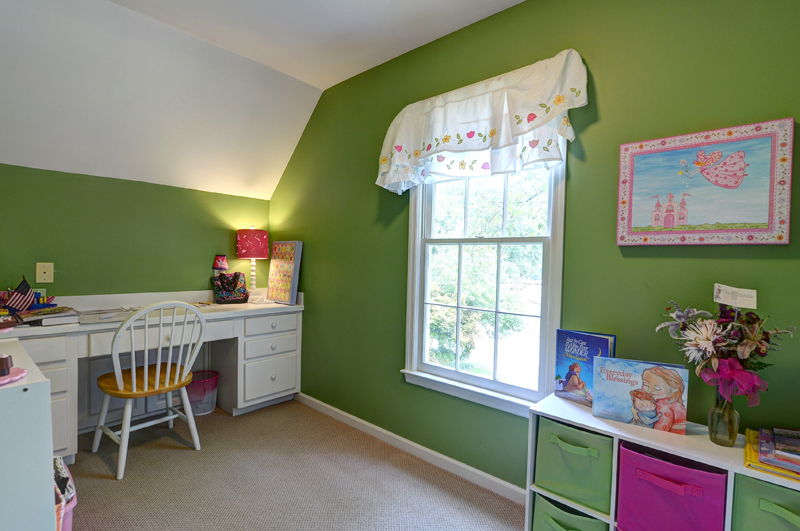 On the left, a guest bedroom with full bath which can be used as a study. 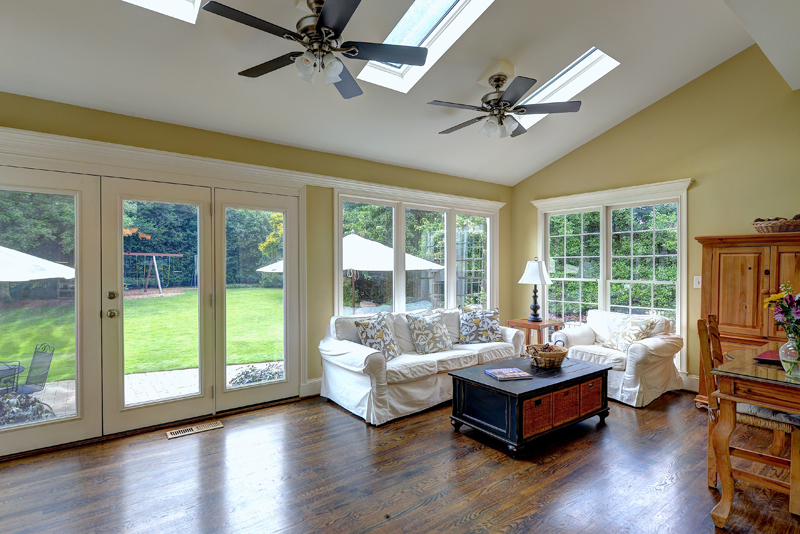 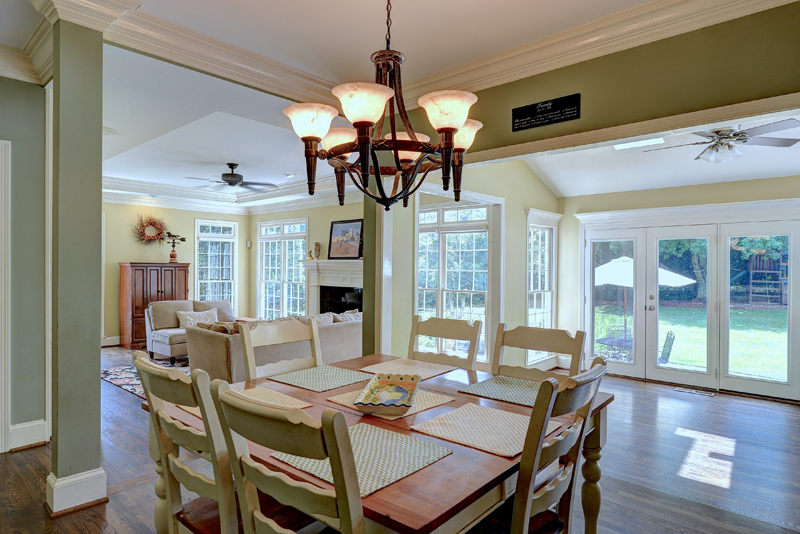 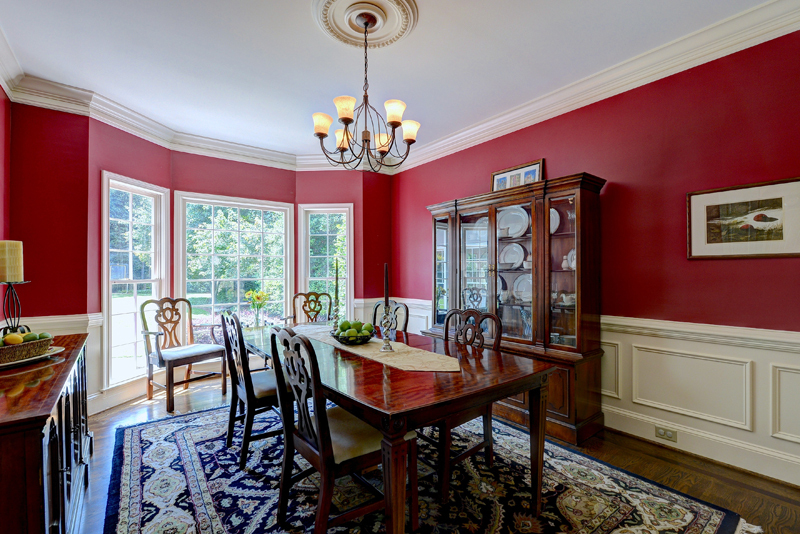 On the right, formal living room and spacious dining room, perfect for entertaining! 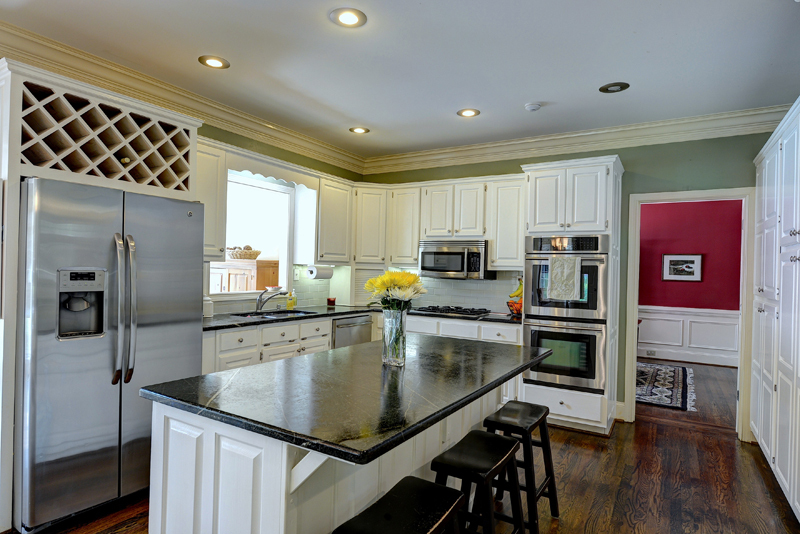 The kitchen features Soapstone countertops, gas cooktop, stainless appliances, double ovens, pantry and large center island. 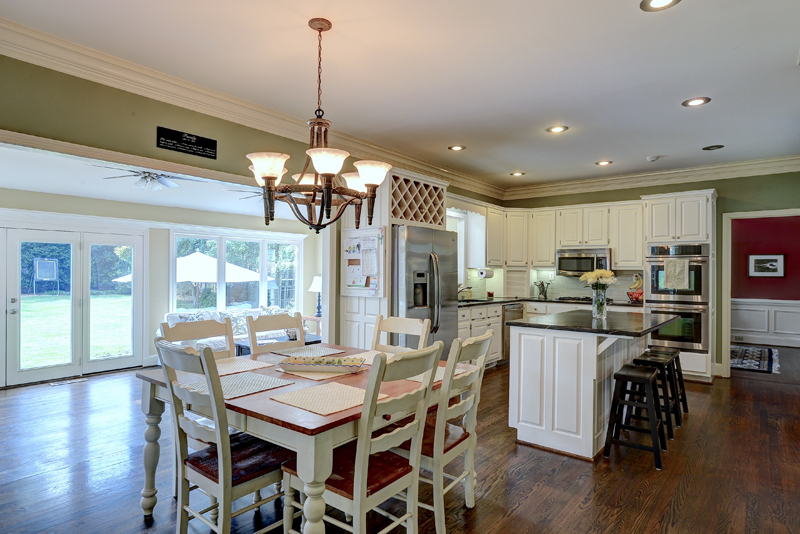 Kitchen opens to breakfast room, family room with built-in bookcases and fireplace and light-filled sunroom which overlooks huge flat private backyard. 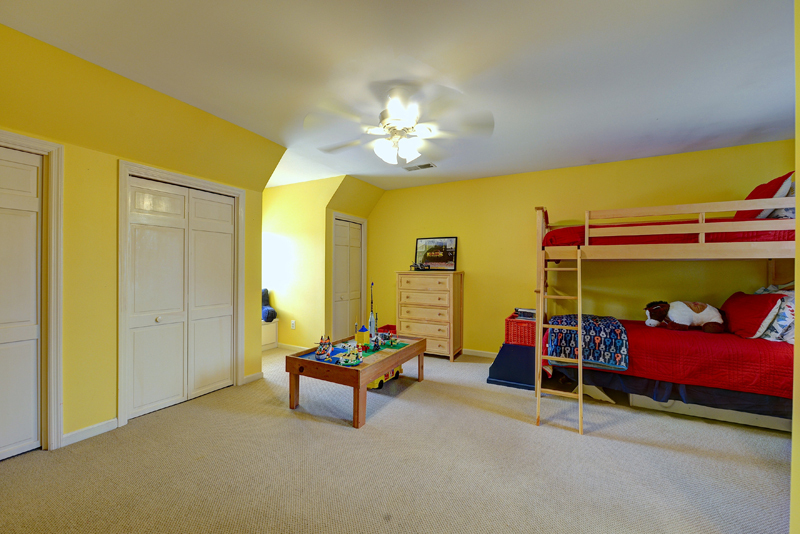 The main level also include two car side entry garage and laundry room. 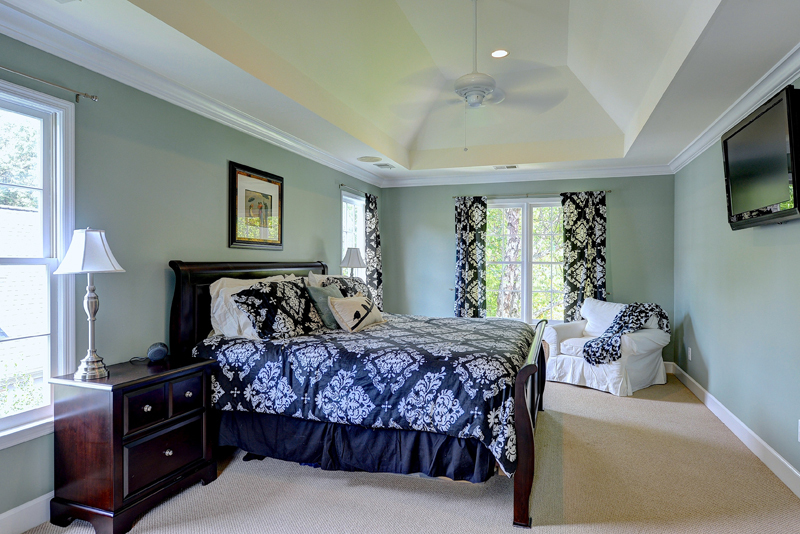 Upstairs you will find the master suite with trey ceiling and sitting room as well as master bath with dual vanities, large tiled shower, his/her walk-in closets and jetted tub. 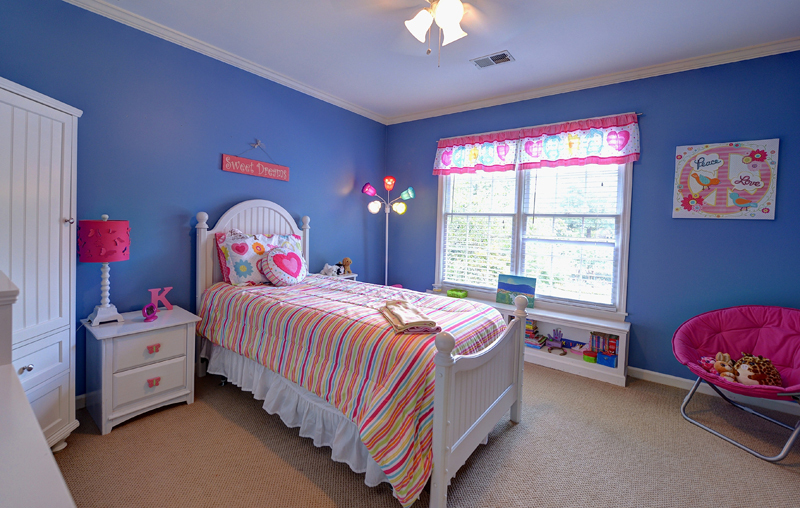 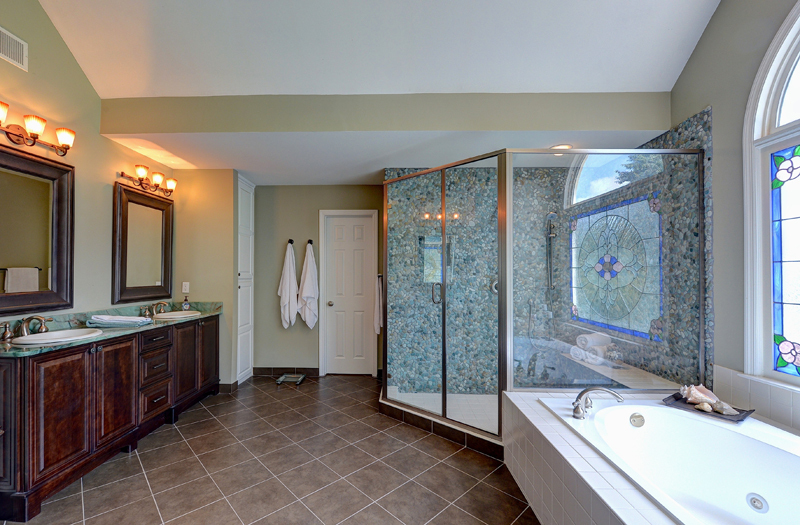 Also upstairs, guest bedroom with private bath and two large guest bedrooms and Jack/Jill bath. 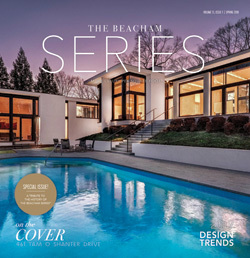 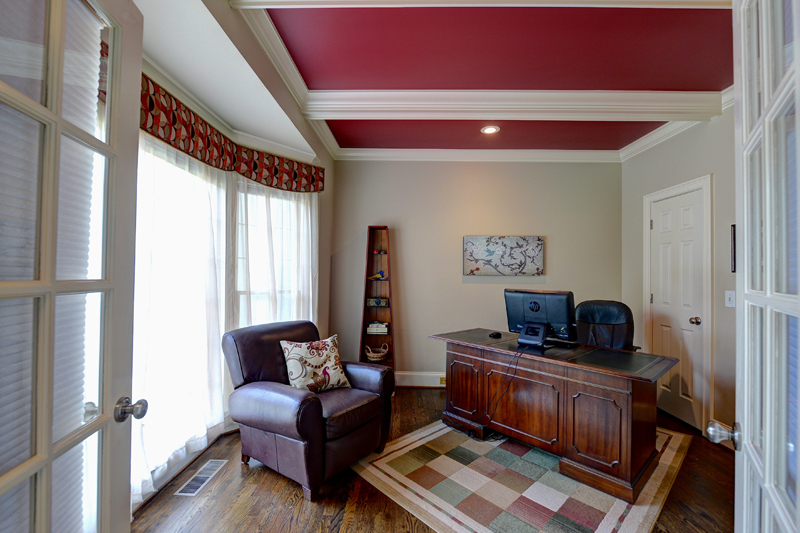 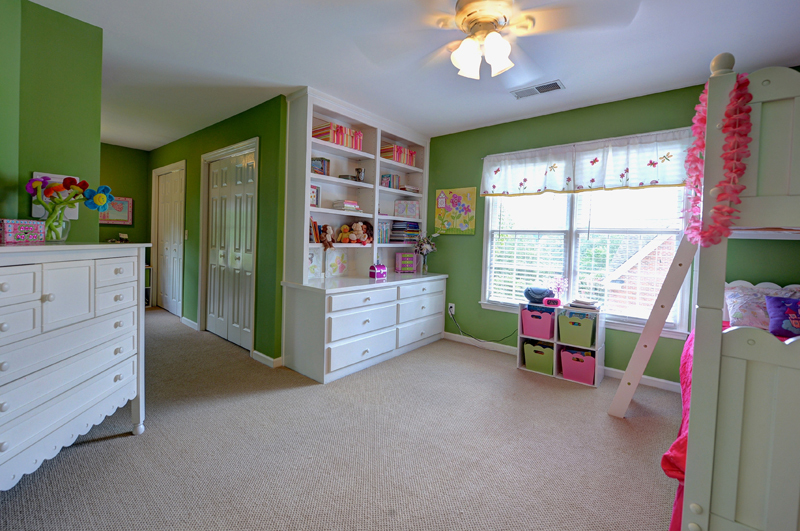 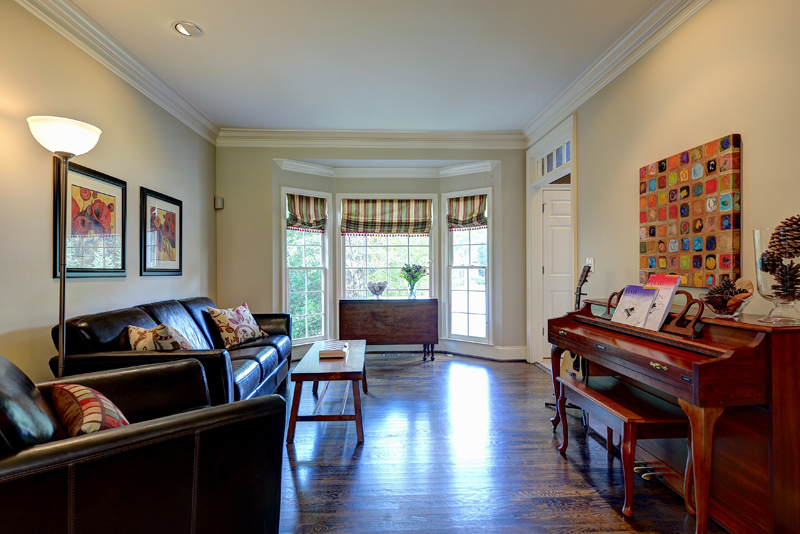 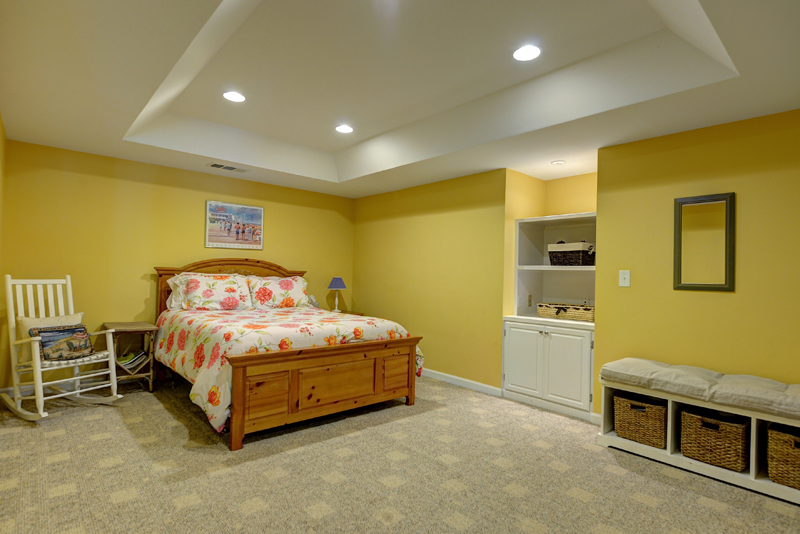 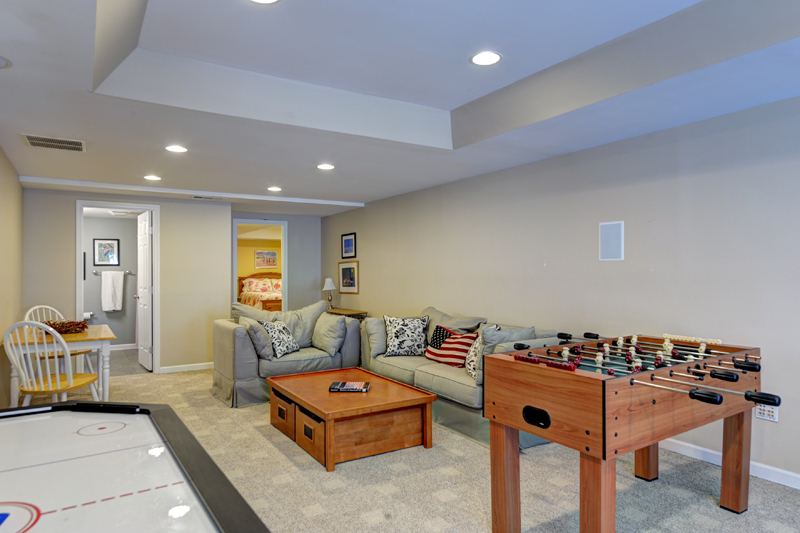 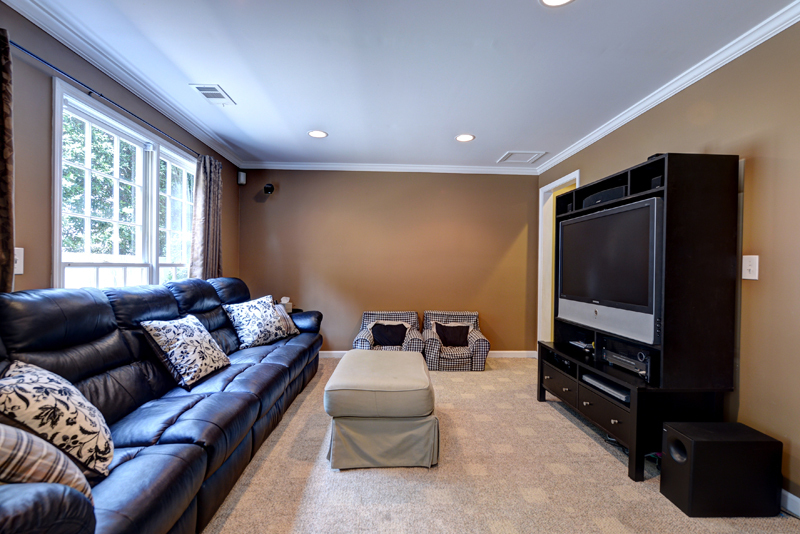 The full finished basement includes large gameroom/playroom, media room, playroom, guest bedroom and full bath. 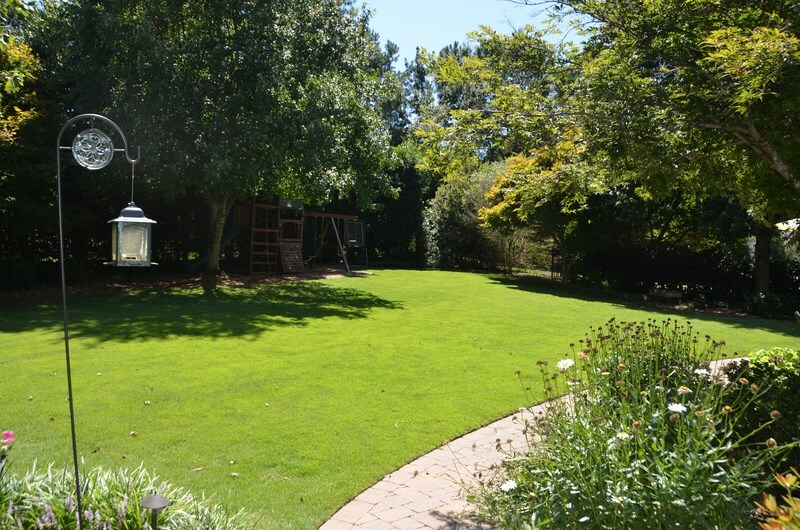 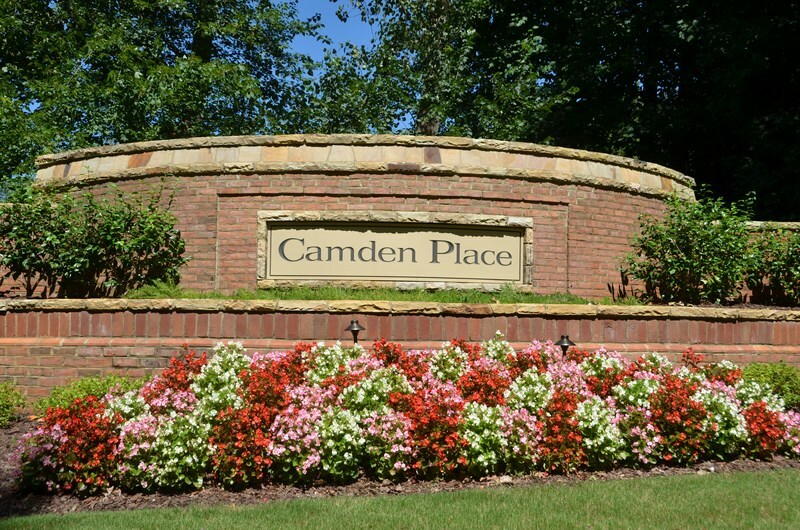 Camden Place is an active and highly sought after pool and tennis neighborhood in heart of East Cobb. 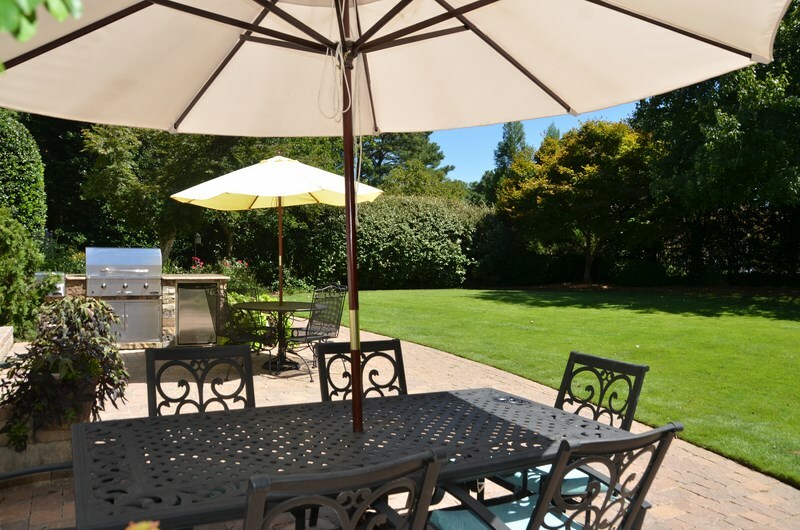 Regular social gatherings are held throughout the year including pool parties with ‘Dive In’ movies on the big screen with popcorn and snow cone machine, Halloween and Christmas parties, Cinco de Mayo parties, book clubs, ALTA tennis teams and more! 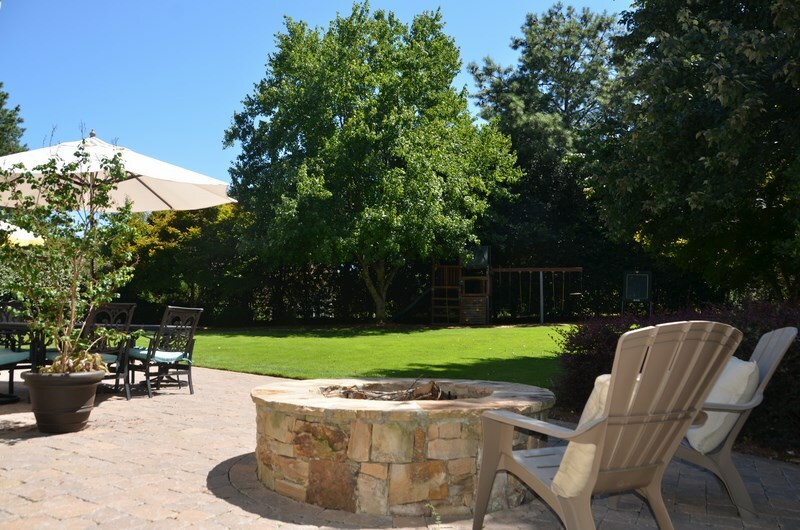 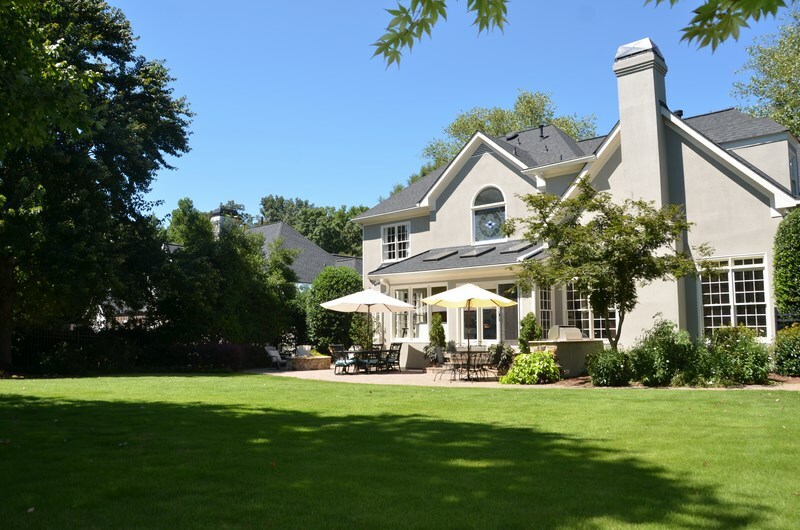 This home is ideally located across the street from the large sparkling pool with diving board, recently renovated clubhouse that can be rented out for parties and four lighted tennis courts. 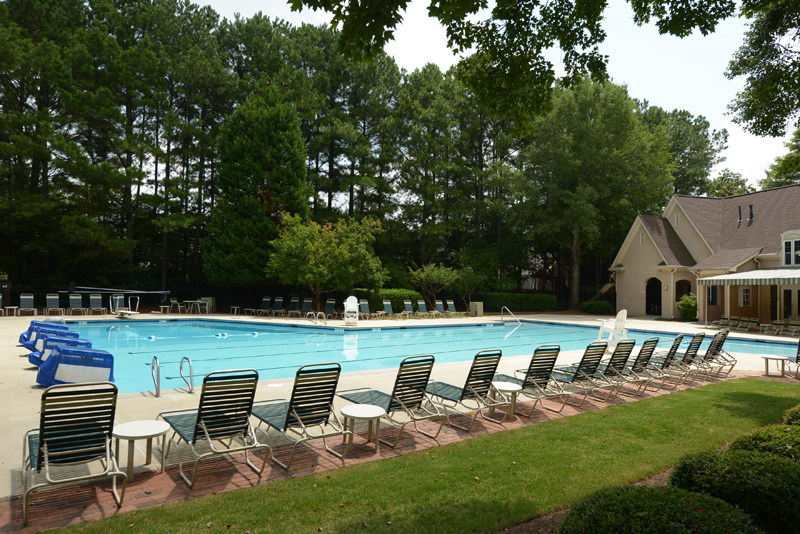 Outstanding location, close to shopping and restaurants including Merchants Walk, The Avenue at East Cobb, Target, Whole Foods, Fresh Market, Trader Joe’s and Publix. 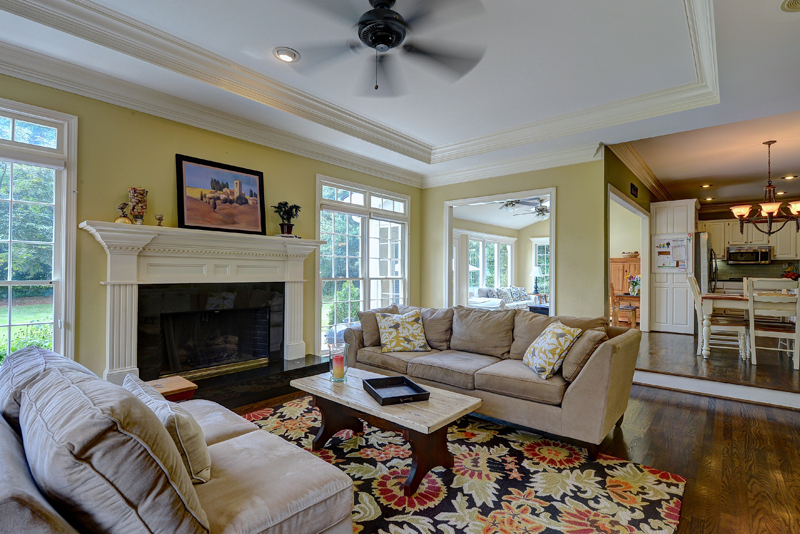 Restaurants include Seed Restaurant and Wine Bar, Common Quarter, Zeal, Paper Mill Grill and BBQ1. 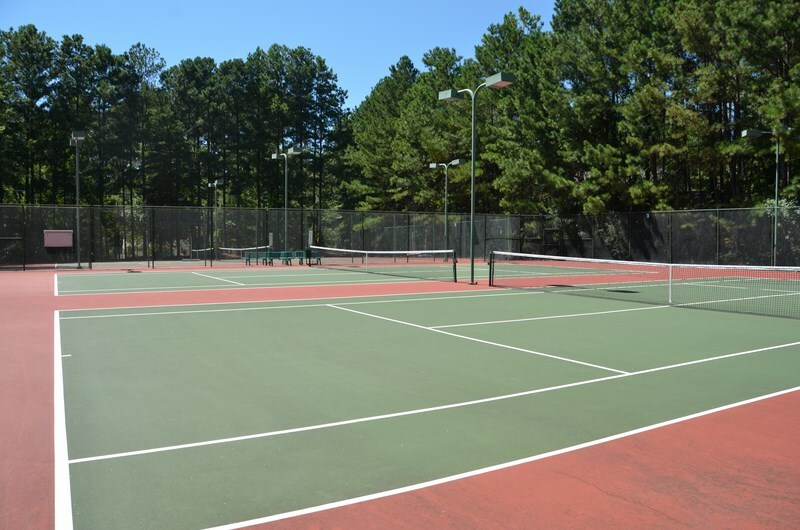 Hiking, mountain biking paths nearby including Chattahoochee Recreational area, Sope Creek Recreational Area and Chattahoochee Nature Center.